Since receiving this, I've not stopped using it. I've reached for this more than any of my other lip balm. Honestly, I can't tell you why but if it was bad, I'm sure I wouldn't be using it. Smooch Operator - Coconut Ice. Applying the recommended small amount, I dab it onto my lips rather then swipe it on. I then within 30 seconds - 1 minute get a tingling, cooling sensation on my lips. 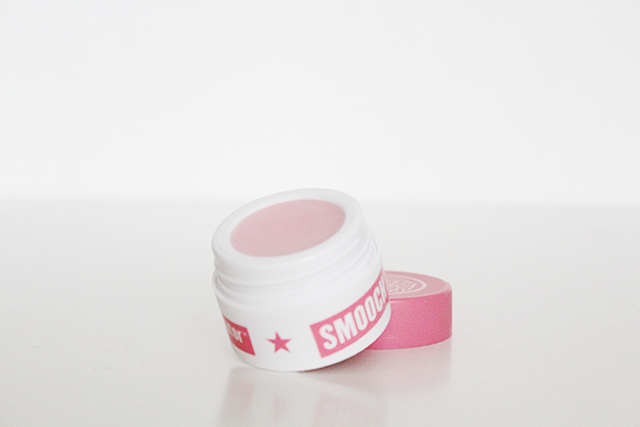 This 9g 'dry lip rescue formula' lip butter balm is creamy to touch, lightly moisturising and isn't heavy or sticky. Includes ingredients Wild Mango, Vitamin E, Argan Oil, Castor Seed Oil, Shea Butter, Coconut oil and Sweet Almond oil. I would love to see how this holds up in the true winter days. When the protection is needed. I had a cut on my lip that healed quite nicely in a few days of applying this lip balm. Lip balm is necessary 24 / 7. The tub is light, you barely feel there is nothing in there. Doesn't smell bad either. - Bonus! *Not sure when it's set to launch, hopefully sometime this month. 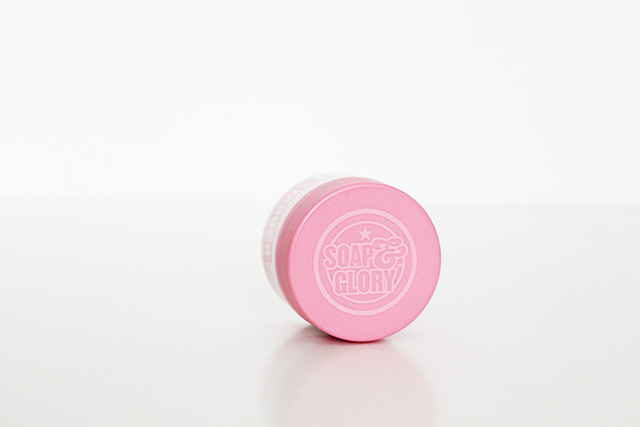 Should be available online at Soap & Glory & Boots. I'm still addicted to my Korres Lip Butter but this looks lovely, can never have too many! I've heard good things about that. I must really look into that, bag full of balms lol. LOL! I can only imagine what your bag looks like. Balm crazy. Is this so when we say I DO I can kiss you? ahahahahahha I want this btw! Hell yes girl, you know I can't have no dry, chapped lips on our wedding day! !